Wooden crates are an easy way to add rustic charm to any space of your house. 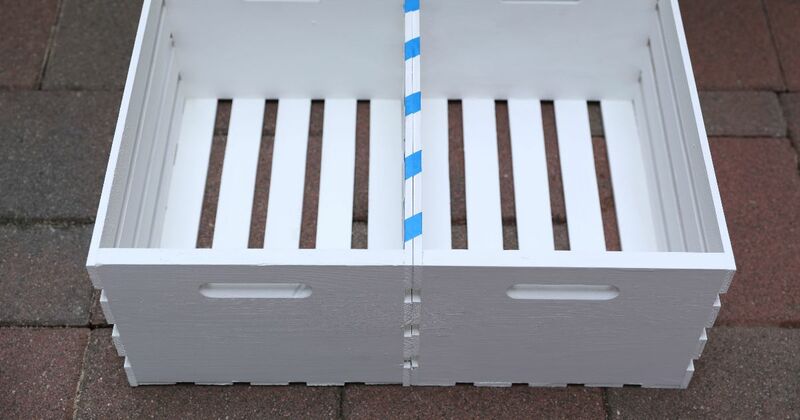 These crates are easily accessible, as you can find them at many craft stores, and they have no lacquer so they are easy to paint. The best part? They come already assembled so the hardest part is already done. 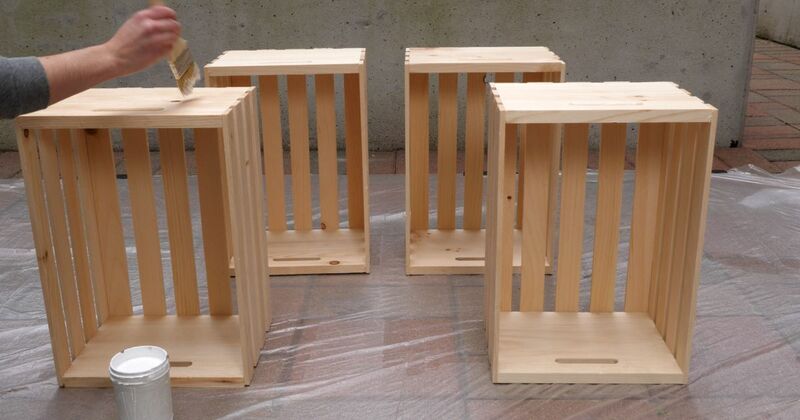 With little added touches of things such as paint, twine and fabric, these DIY projects made with wooden crates provide decoration and function to different rooms in your house. 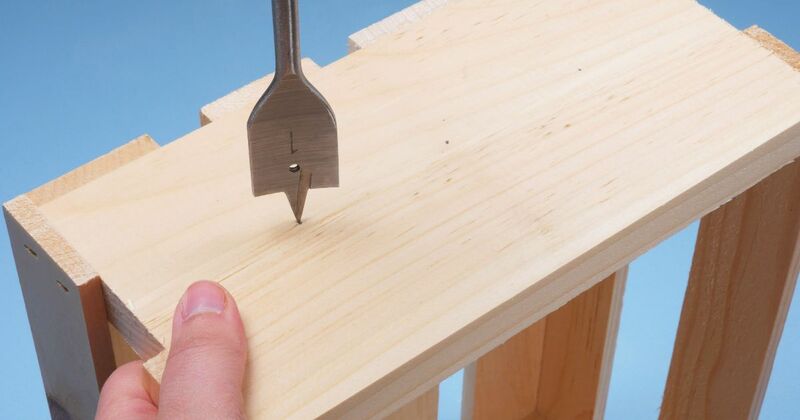 To get started, check out these projects. This simple lamp is a great blend of rustic and industrial and is an effective way to add interest and warm lighting to any wall. Using an Edison bulb in the light fixture is a must because it really adds to the industrial look of the sconce, as shown in the video below. Flowers are a creative way to add color and a bit of nature to any room, but who says you need to keep them in a simple old vase? This DIY project allows flowers to be front and center while also giving the space an interesting pop of shabby chic decor. Storage can be tricky, especially in small places, but with this project you can add both storage and style to your living space. The great thing about this DIY is that it is completely customizable. 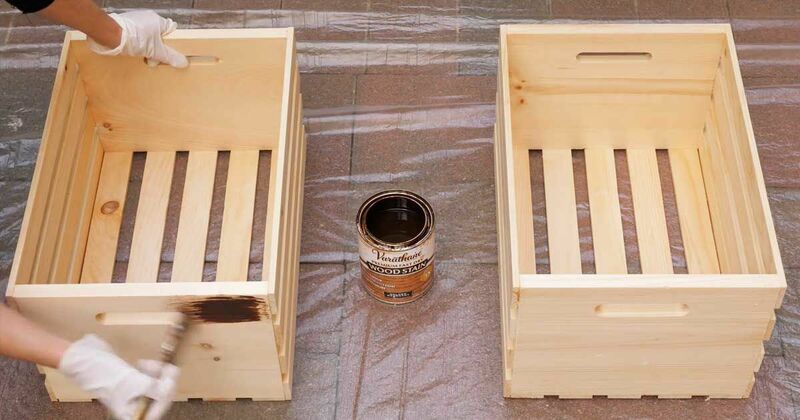 By mixing and matching both the color of paint on the crate and the fabric for the lid, you can create an ottoman that works for any room. This neat DIY has a lot of interesting components to it. Not only do you get a coffee table, but you are also able to display things in it, making it both functional and decorative. Another bonus? 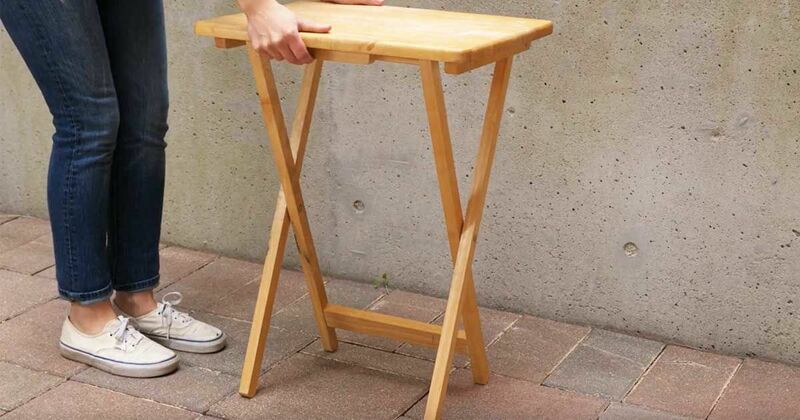 Because this table has wheels, you can move it to wherever you need it – or don't need it –to be. 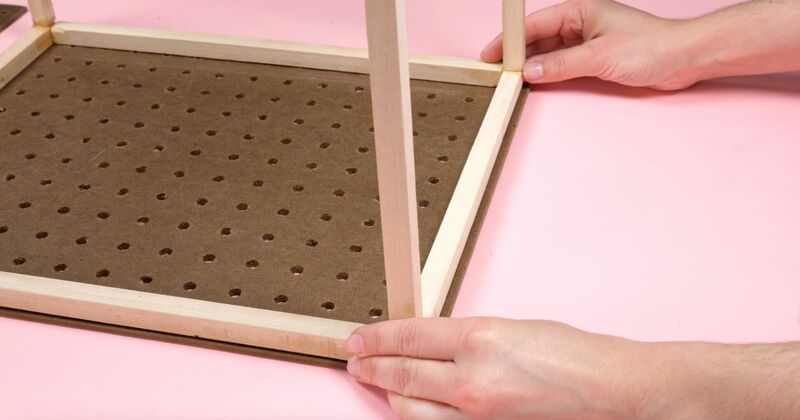 This DIY project works well for small bedrooms because the nightstand isn't very deep. The super trendy and modern metallic hairpin legs give this nightstand a girly feel without being over the top. Pro tip: If you want a more rustic vibe, leave the hairpin legs in their original black color. Bathrooms can never have enough storage, so these crates are the answer. 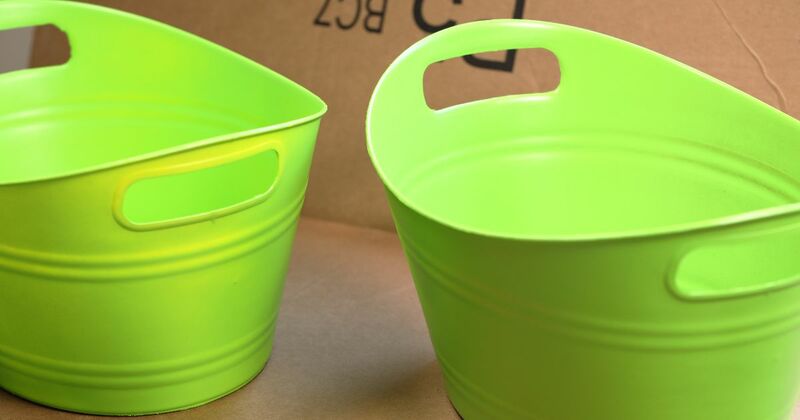 They can be used for practical things such as towels or washcloths, or they can house decorative pieces that can make the bathroom look more put together. 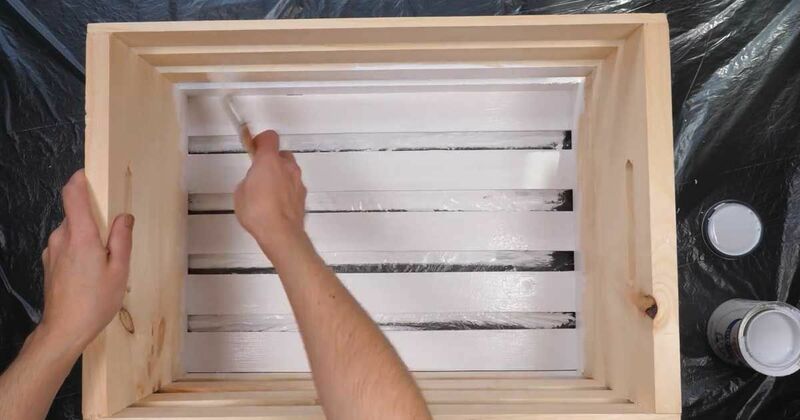 The added stencil letter on the side give these bathroom crates some added rustic charm, but make sure to tape the stencil down as you are painting to prevent any mistakes. A cosmetic upgrade doesn't need to cost a fortune. 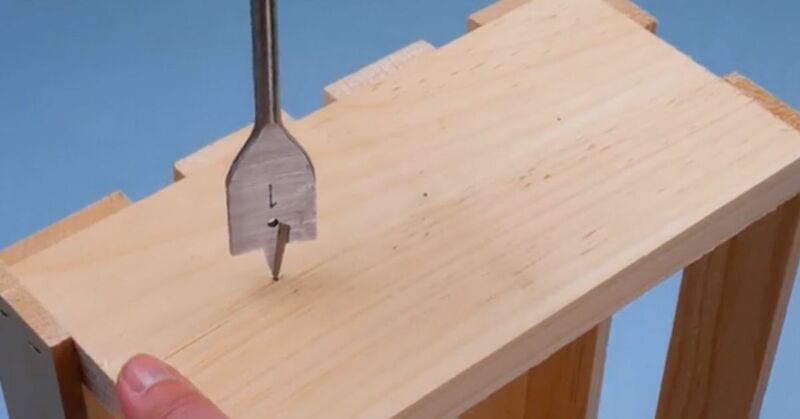 The following DIY proves it. Change a used food tray into a cute side table. The video shows how simple the project is. This project is brilliant if you don't have a lot of space. 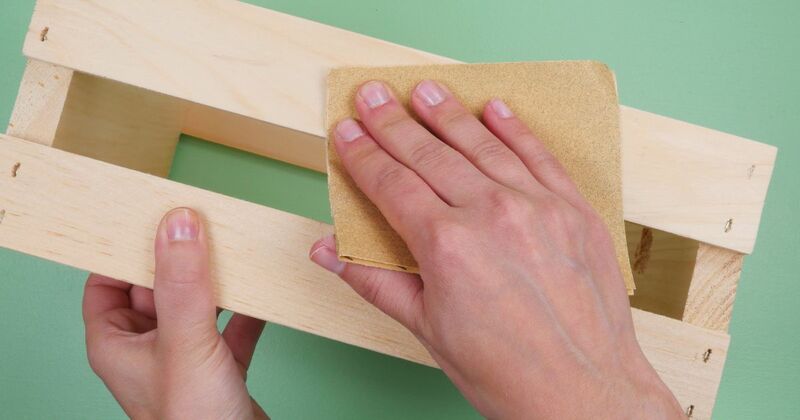 Follow the video below to create a box that will keep supplies more organized.